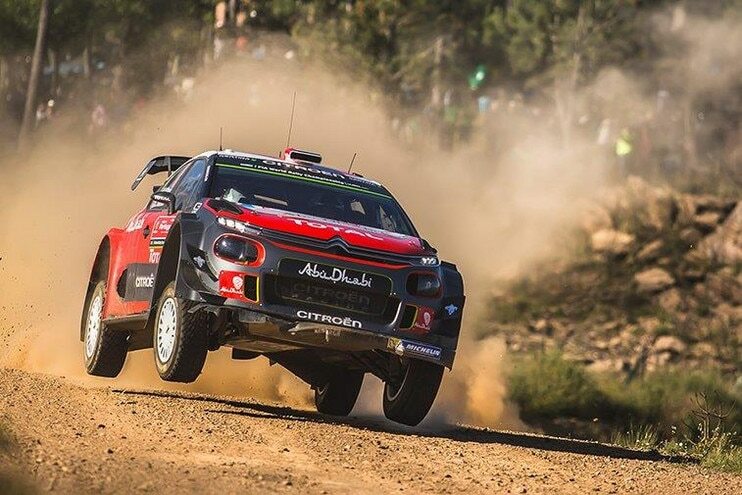 After a six-week break, the World Rally Championship returns to action with the RallyRACC Catalunya – Rally de España (5-8 October). Three C3 WRCs have been entered for the Citroën Total Abu Dhabi World Rally Team. They will be driven by Kris Meeke/Paul Nagle, Stéphane Lefebvre/Gabin Moreau and Khalid Al-Qassimi/Chris Patterson. In Spain to take part in recce, Craig Breen/Scott Martin will then contest the last two rounds of the season: Wales Rally GB (26-29 October) and Rally Australia (16-19 November). 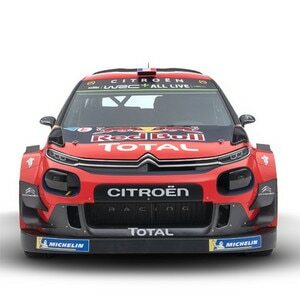 Citroën Racing would like to wish Andreas Mikkelsen/Anders Jæger the best of luck, who will be making their debut for a new team after contesting three rallies in the C3 WRC.